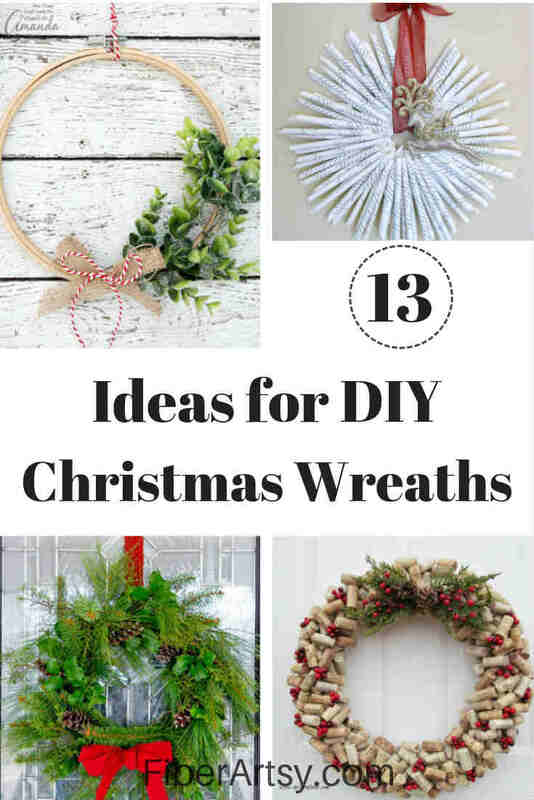 DIY Christmas Wreath Ideas. 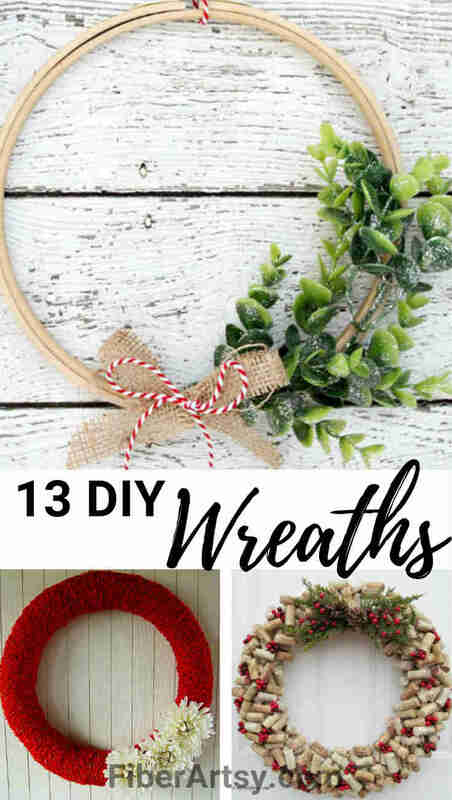 Just in time for the Holiday Season, here are 14 wonderful DIY Christmas Wreath Ideas for your Holiday Home! 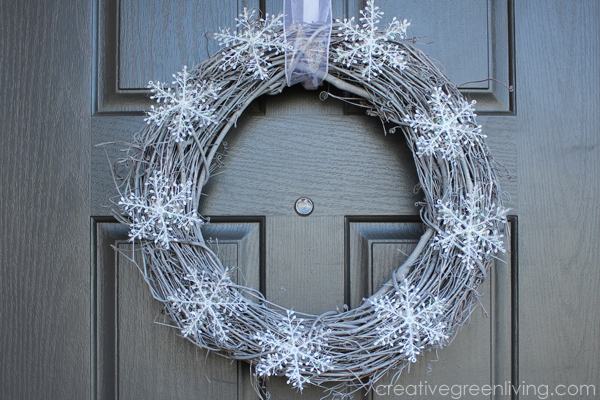 Wreaths are such a great way to quickly change your seasonal home decor from Fall and Thanksgiving to Christmas. 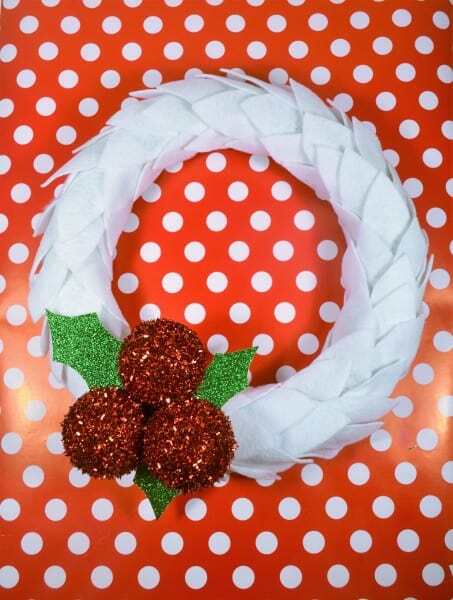 Especially, if you have a reusable base such as a grapevine wreath and a stash of various ribbons and bows. 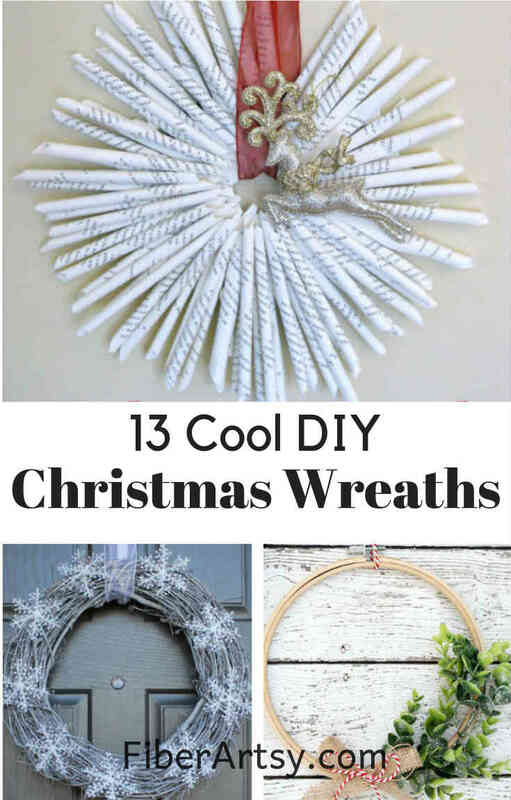 And homemade wreaths are not just for your front door. 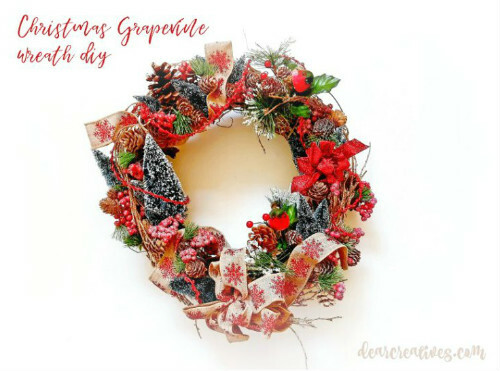 Hang them anywhere above the mantel or at the end of a hallway. 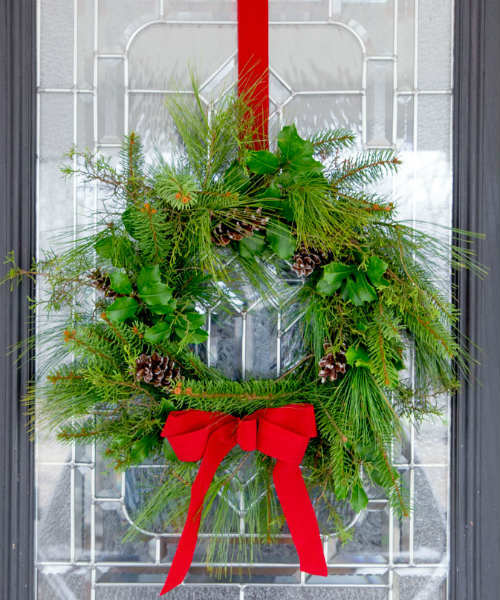 Set a wreath in the center of your Christmas dinner table for an instant tablescape. 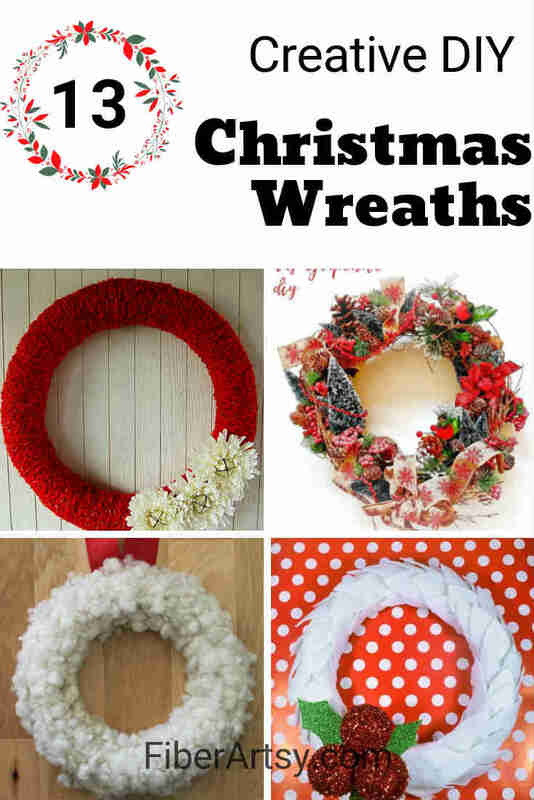 So, here I’ve gathered a great variety of DIY Christmas Wreaths for you. 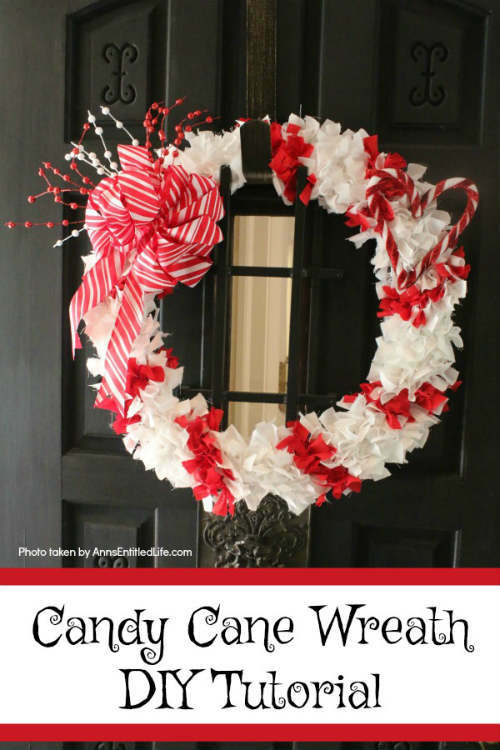 Most of them can be made very quickly using easy-to-find and inexpensive crafting supplies. 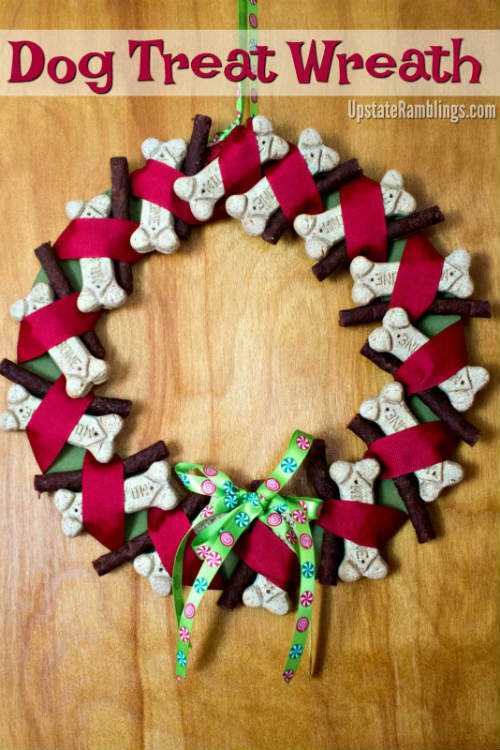 There is something for everybody in this collection from a Christmas Wreath made with wine corks, an embroidery hoop wreath, a couple of burlap wreaths and even a Christmas wreath made with dog biscuits for your puppies. 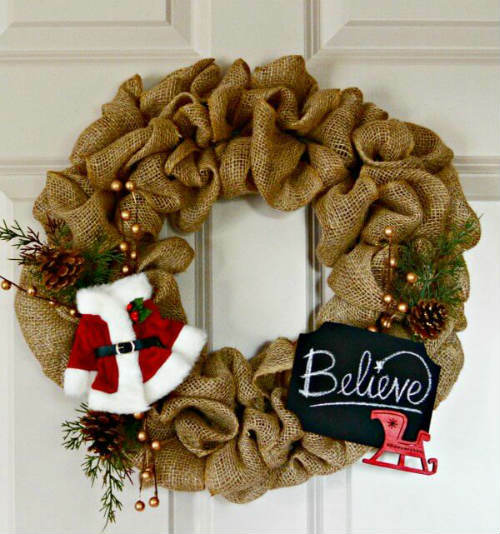 A big thank you to these clever crafters for their fun homemade wreath ideas. I hope you will give them a try! There you go! 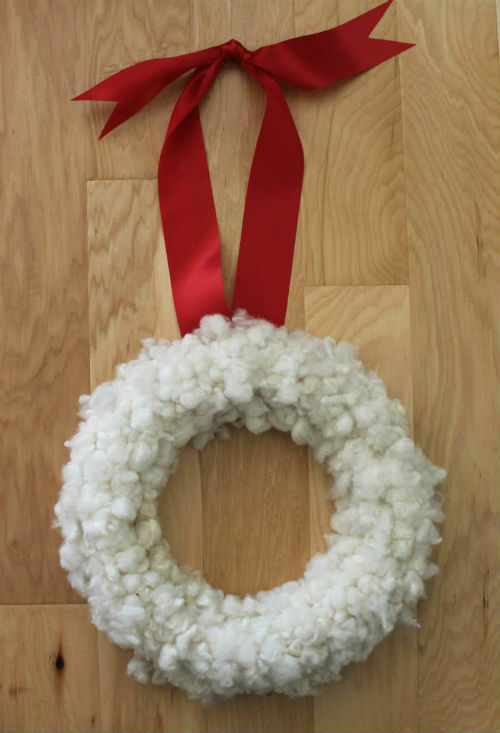 Lots of inspiration for you go tackle making your own homemade Christmas Wreath. 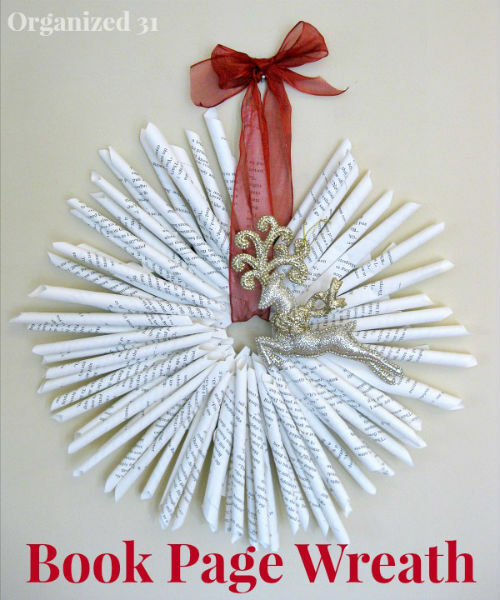 And if you need some help making a bow for your wreath, keep reading for a tutorial. 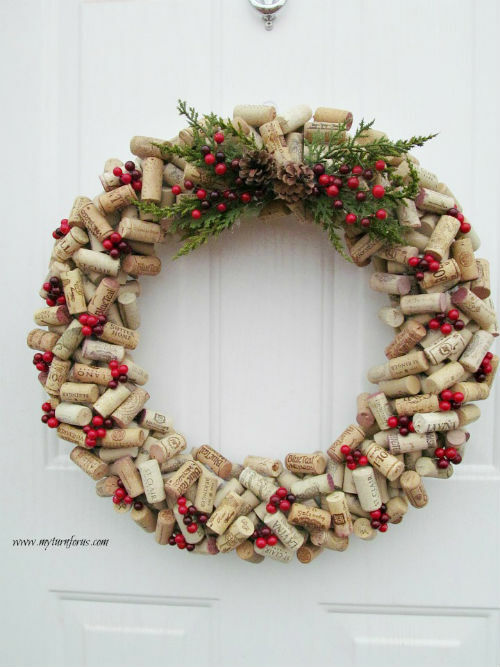 As always, if you have a favorite Christmas Wreath idea, please share it in the comments. 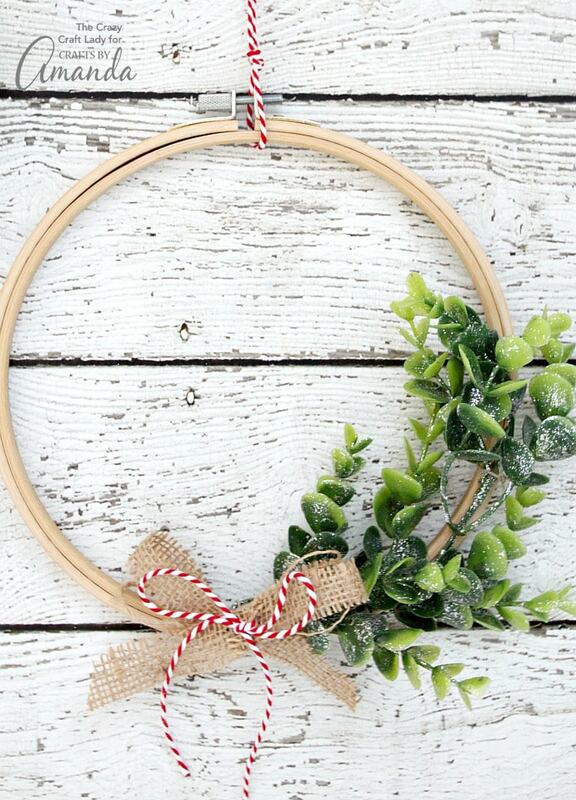 Sometimes, a pretty bow really makes the wreath. I don’t know about you but I’ve struggled with making a decent bow and always seem to need help. 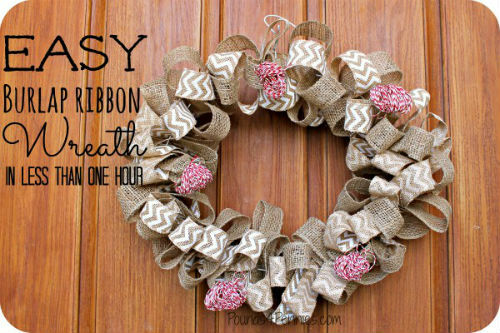 Here is a great tutorial which shows you 3 methods on how to Make a Bow for a Wreath.